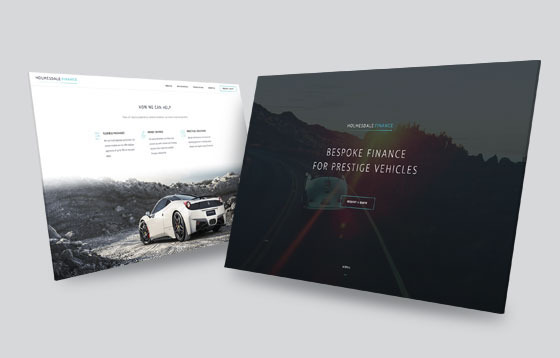 The Melon team have been working with some great new clients and creating bespoke websites with CMS functionality for their business to maximise their online presence! 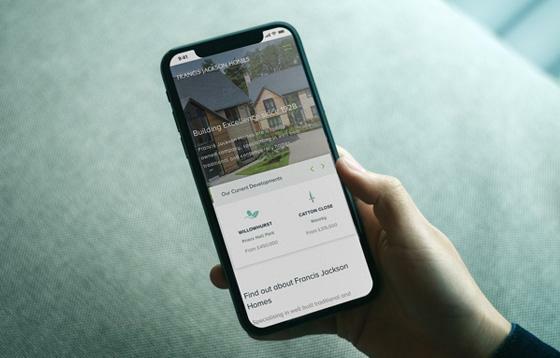 Alongside getting to know our new clients we have been working hard with our existing clients on some large projects including, app design, new websites, branding and campaign materials. 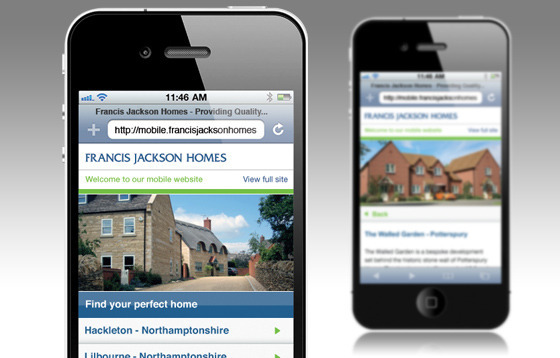 Since the successful launch of the Francis Jackson Homes website, Google Analytics has shown some interesting results, a large percentage of people were viewing the site from smartphones. Melon responded to this by developing a mobile optimised website to help drive the enquiries through the enquiry handing system in Engine. 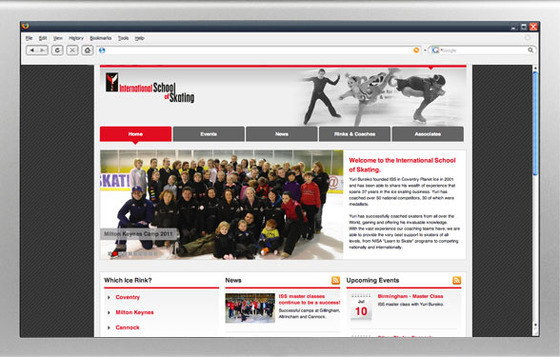 The last couple of months have seen several website launches for new clients at Melon, two of which were EuroConnnections and the International School of Skating. Melon have been working with the International School of Skating (ISS) to design and build a new content managed website. ISS needed a online platform that would raise their profile as a key player in their industry, the site had to reflect the high-level of expertise on offer plus communicate the type of support they can provide to skaters. 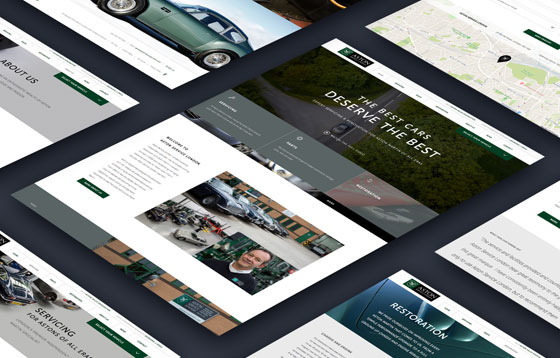 The key to site was the use of Engine CMS, as this provided them with the ability to easily update both imagery and content across the whole site, even while they were on the move! 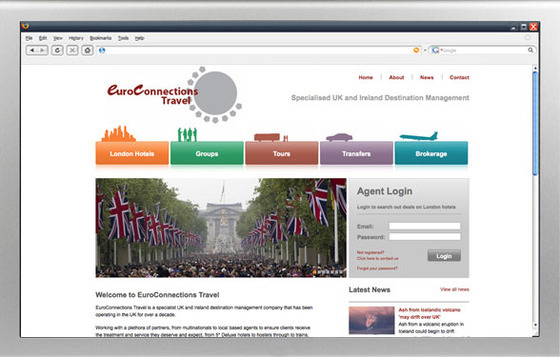 EuroConnnections needed a site that reflected the vibrant, fast moving and exciting industry of travel and leisure. The site has proved an invaluable tool for EuroConnnections especially for the day-to-day running of the business and the management of online bookings. We used striking imagery throughout the site and some great attention-grabbing navigational tools. An admin login facility was also integrated for brokers, which allows them to search, check for availability and manages bookings, all of which is controlled via Engine CMS.